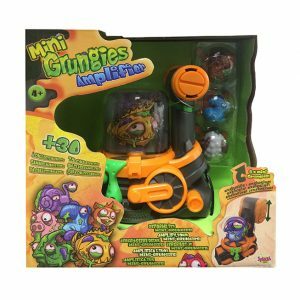 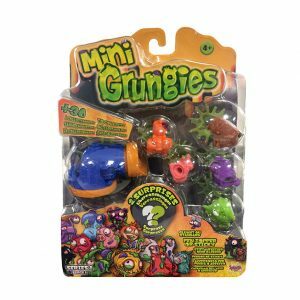 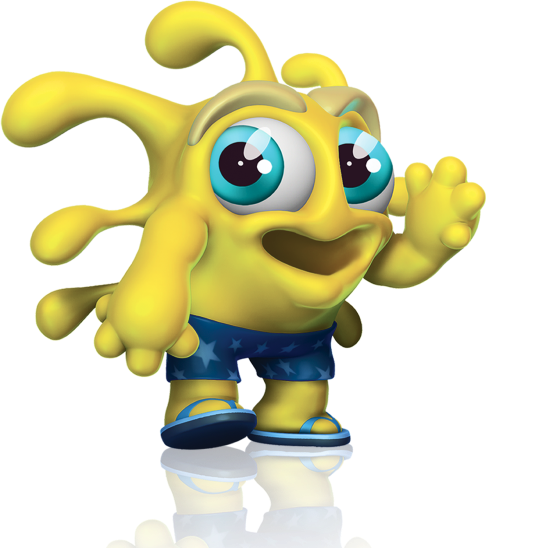 Tiny but gross, collectable and inflatable, meet the Mini Grungies! 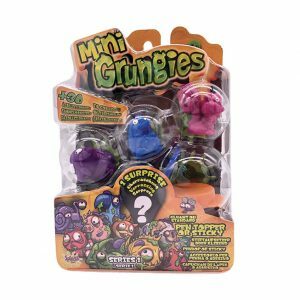 Take them anywhere you’d like they are Mini! 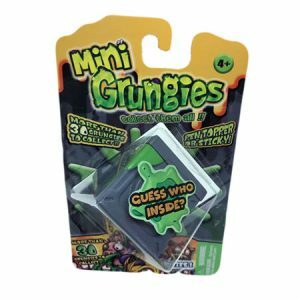 Collect them all, trade them with your friends and use the Mini Sewer Set to store them all! 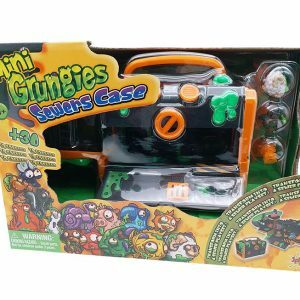 Awesome you can inflate some of them too, to make them uglier thanks to Mini Grungies Amplifier!